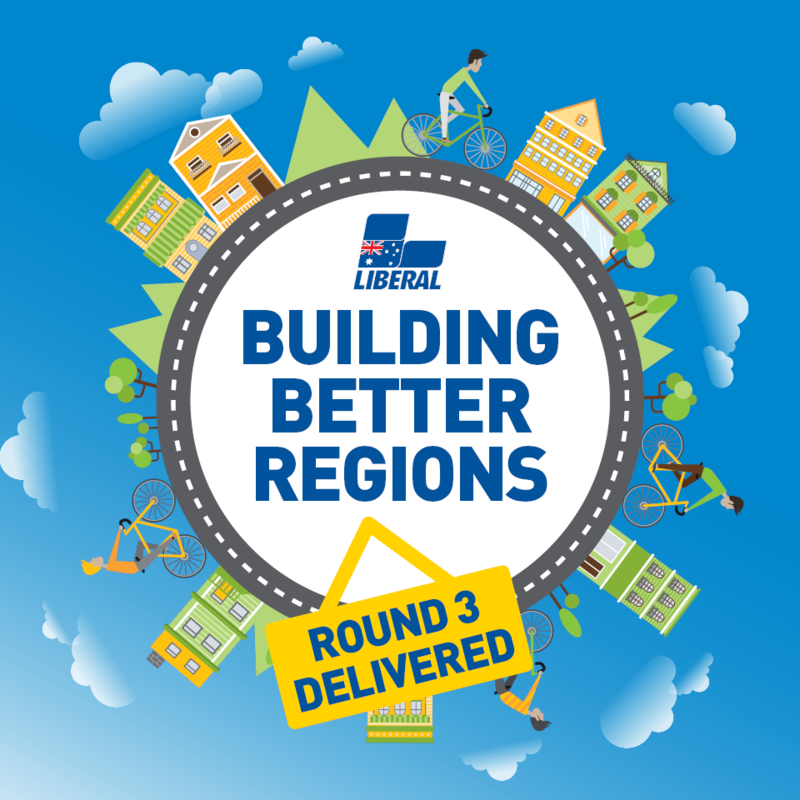 Communities in Pearce will benefit from a share of $4.7 million in funding under Round 3 of the Federal Liberal Government’s highly successful Building Better Regions Fund. Mr Porter extended his congratulations to the successful applicants. Each of the projects will benefit the wider Pearce community by growing the local economy and building strong futures for Australia’s regions. “It’s projects such as these that make our regional communities even better places to live, work and raise a family, and I’m excited to see the positive difference this funding will make to our community,” Mr Porter said. Mr Porter said that this funding is further evidence of the Liberal Government’s steadfast commitment to ensuring Australia’s regions remain strong, resilient and prosperous. “We are supporting our regions through investing in important local infrastructure, as well as funding great community-building and planning initiatives under the Building Better Regions Fund and other Government initiatives such as the Regional Growth Fund and our decentralisation agenda.